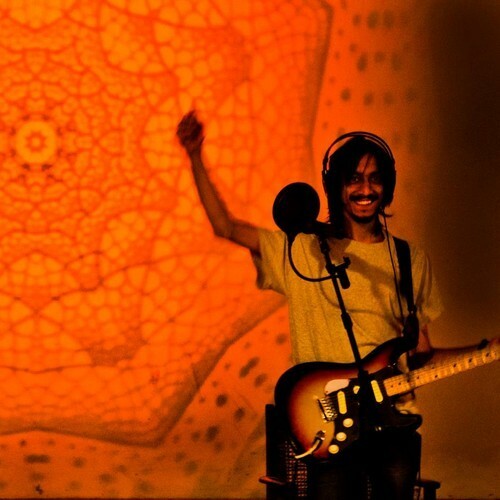 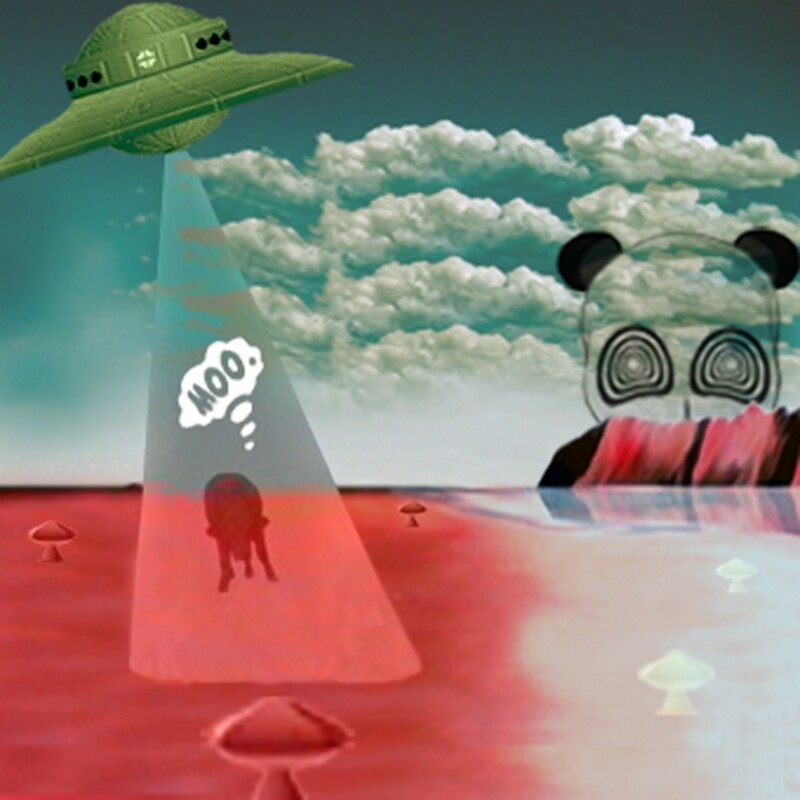 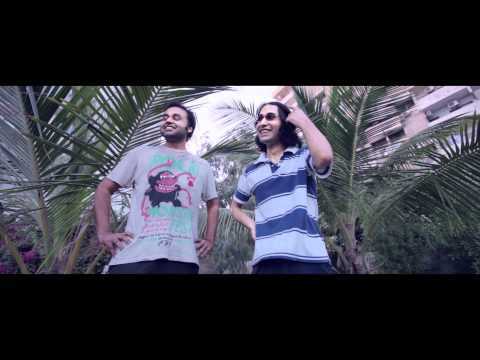 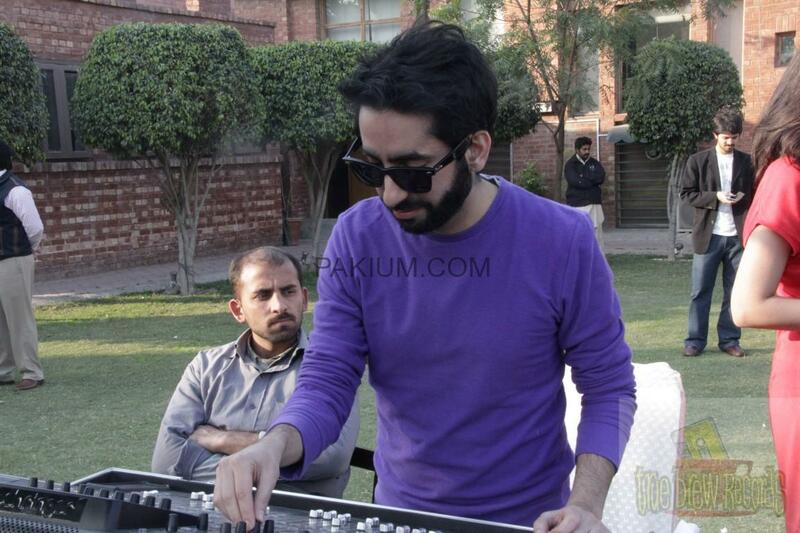 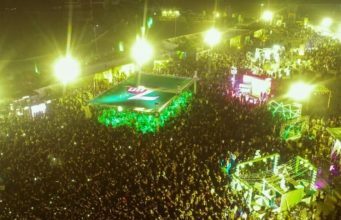 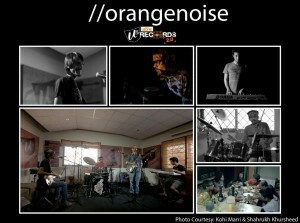 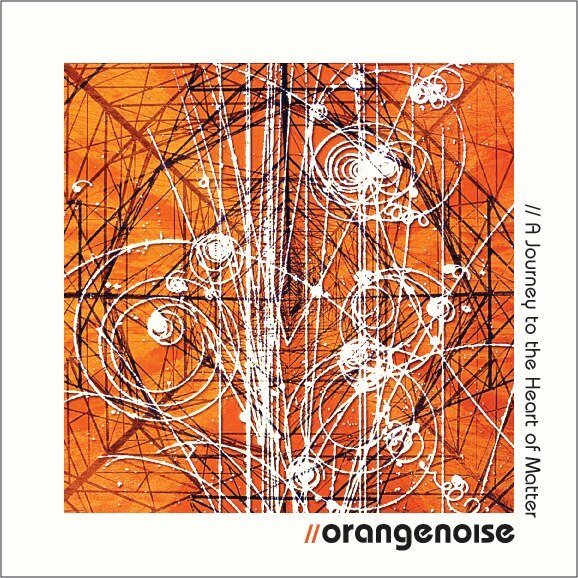 [Pakistan – 27th March 2012]: Following the creative artist Sara Haider, Ufone Uth Records 2.0 is set to showcase the talents of the band //orangenoise, with the platform’s sixth episode on the 31st of March 2012. 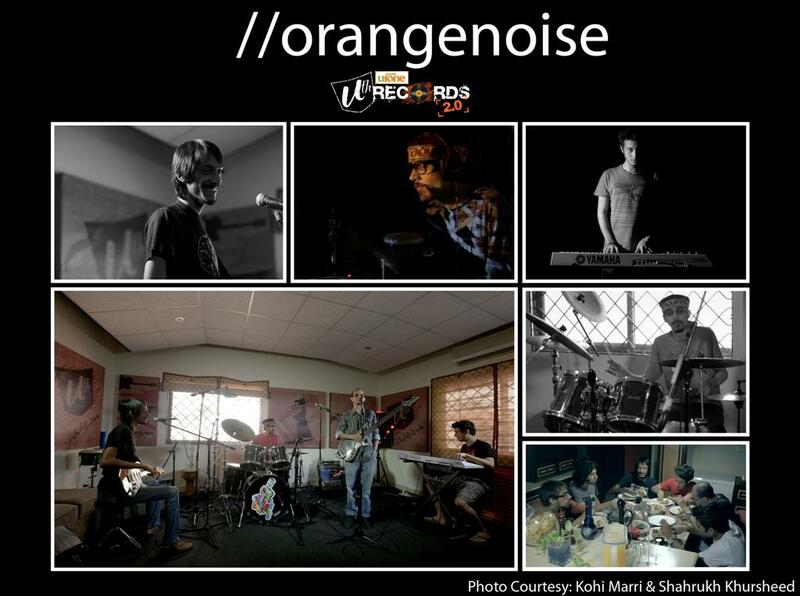 The Karachi based band //orangenoise features four talented musicians: Daniel Arthur Panjwaneey on bass and vocals, Danial Hyatt on drums, Faizan Reidinger on synths and guitar with vocals and guitar by Talha Asim Wynne. 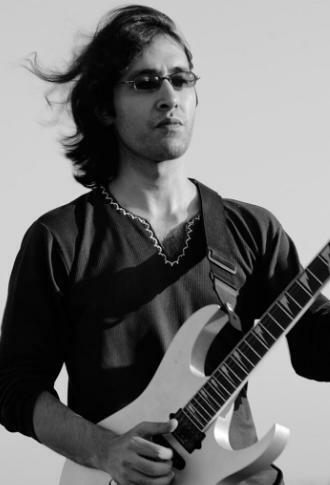 The four band members come from varied musical backgrounds: Daniel Arthur previously played for a thrash band called Messiah, Talha has had experience of jamming in live shows while Faizan and Danial Hyatt are both also part of the band Mole. 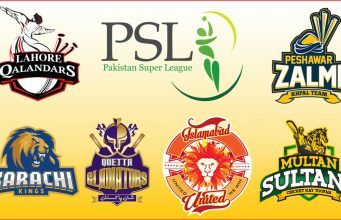 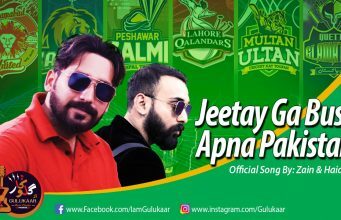 Directed by Zeeshan Parwez, Ufone Uth Records 2.0 Episode 2 will be airing on AAG, Aaj News, Apna Channel, ARY Muzik, ATV, A plus, Channel G, CNBC, KTN, Kashish, Metro, News One, Oxygen, Play TV, PTV Home, Style 360, TV One, Waseb and Wateen Cable Network as well as across Ufone Uth Records’ social media platforms, on Saturday 31th March 2012.